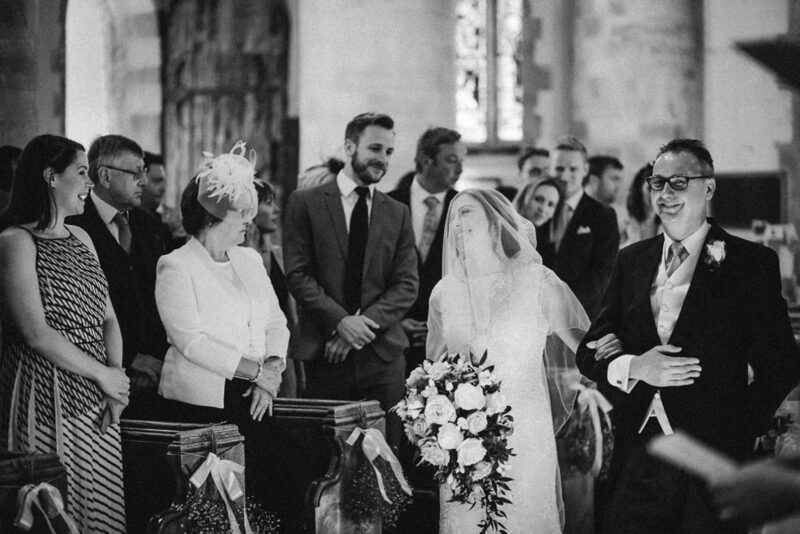 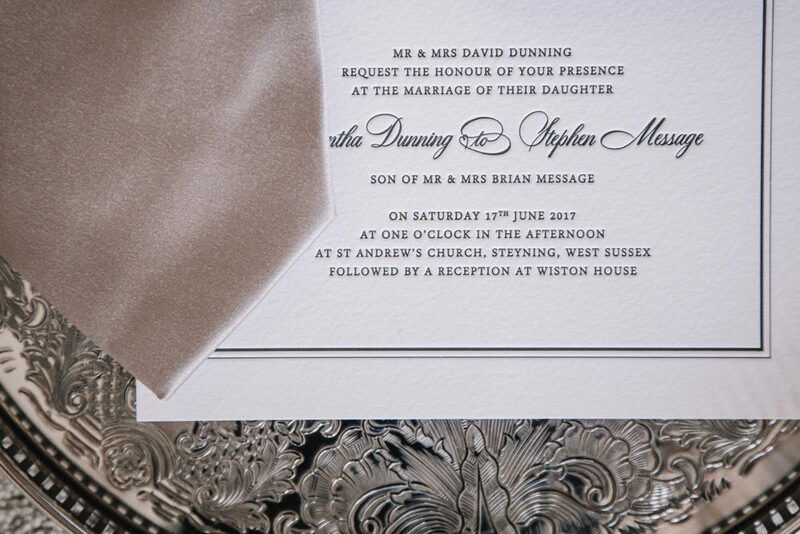 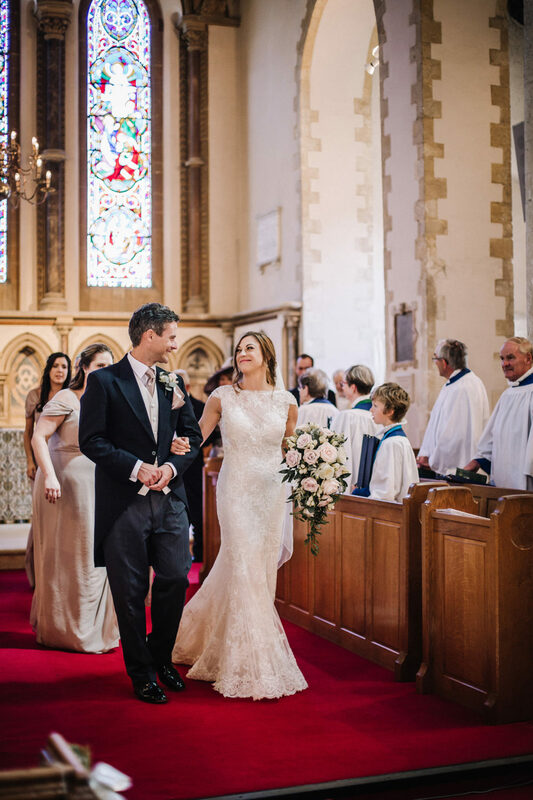 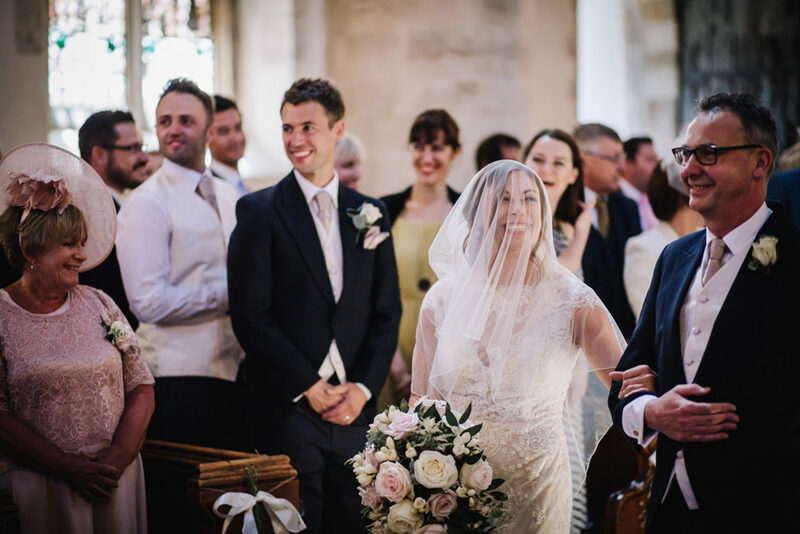 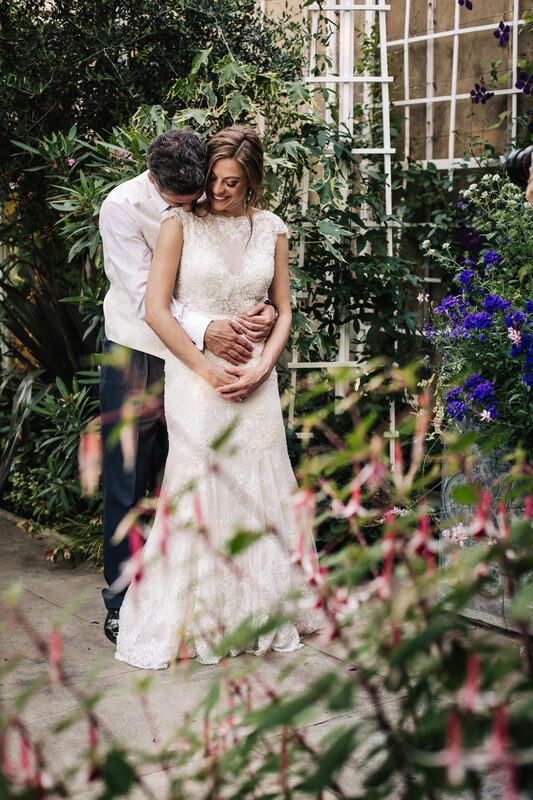 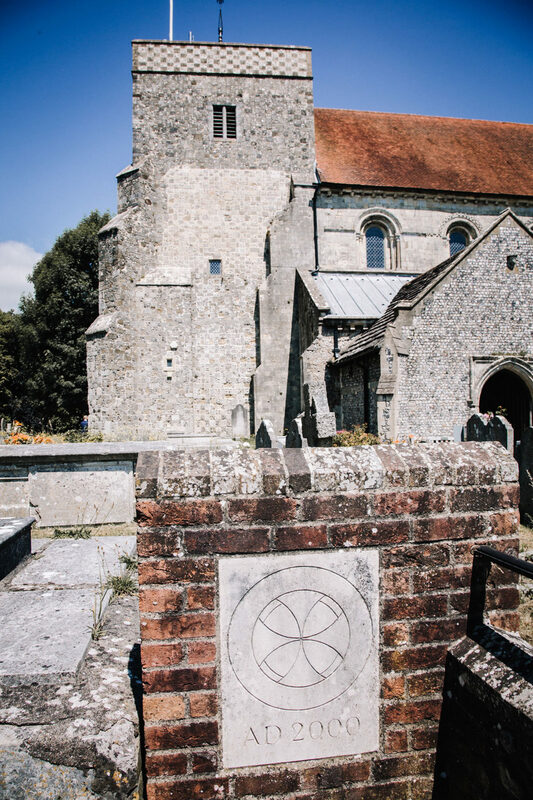 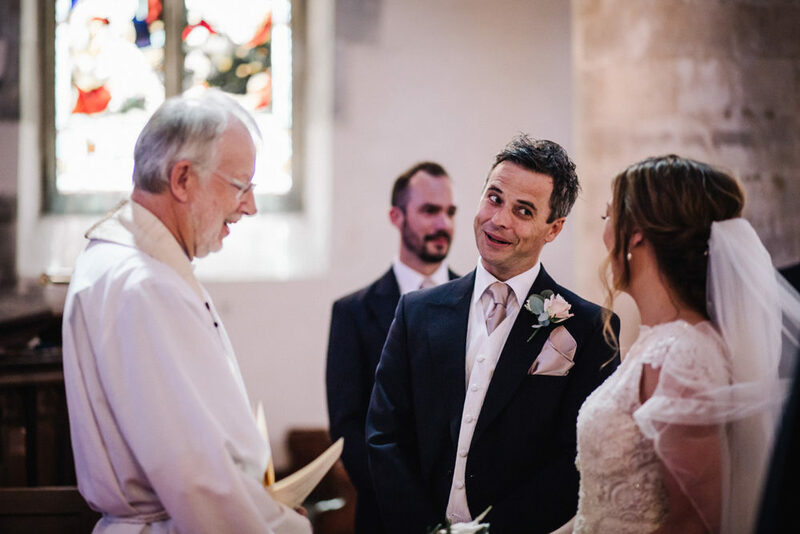 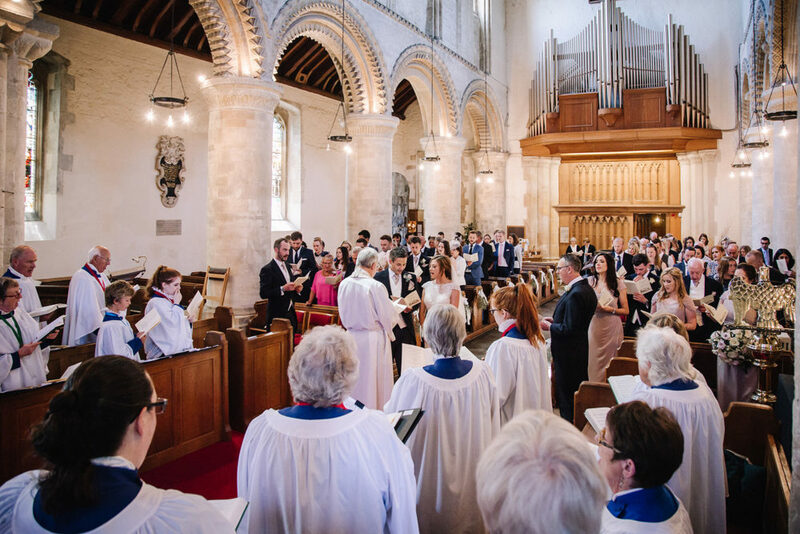 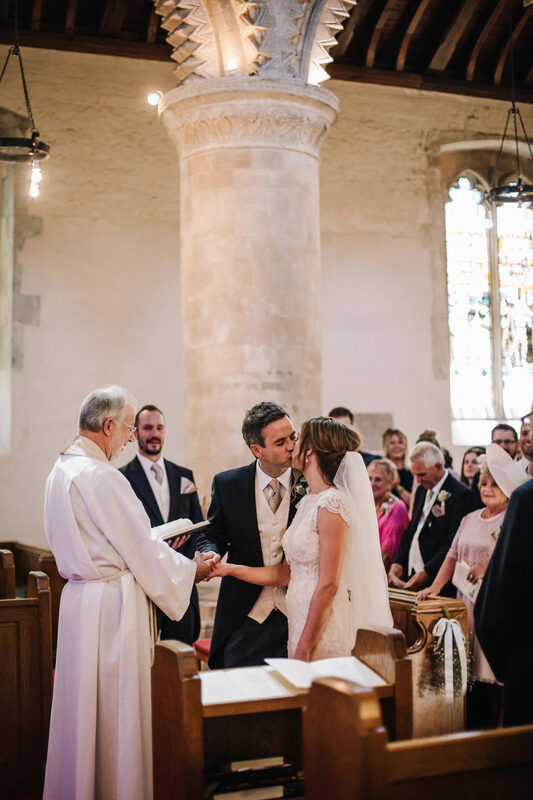 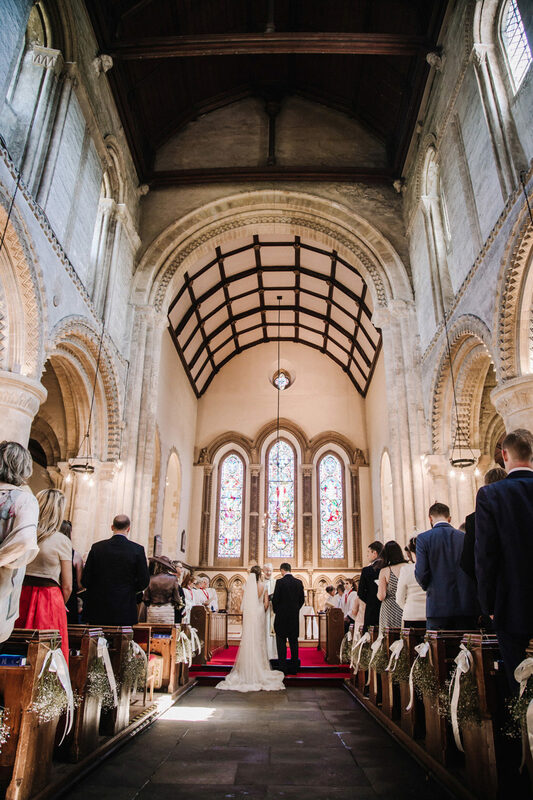 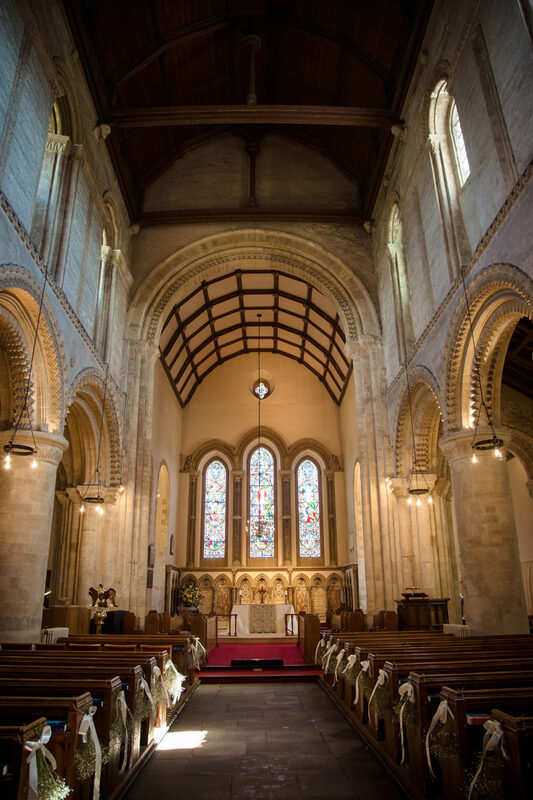 Sam & Steve got married in St. Andrew´s Church in Steyning, a beautiful little village close to Englands Southend. 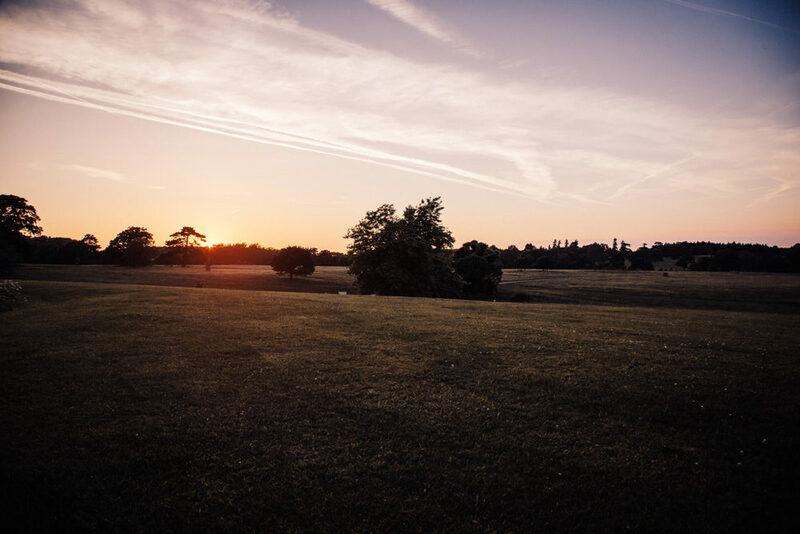 Me and my colleague Neda from Storyett covered the full day from dawn till dusk. 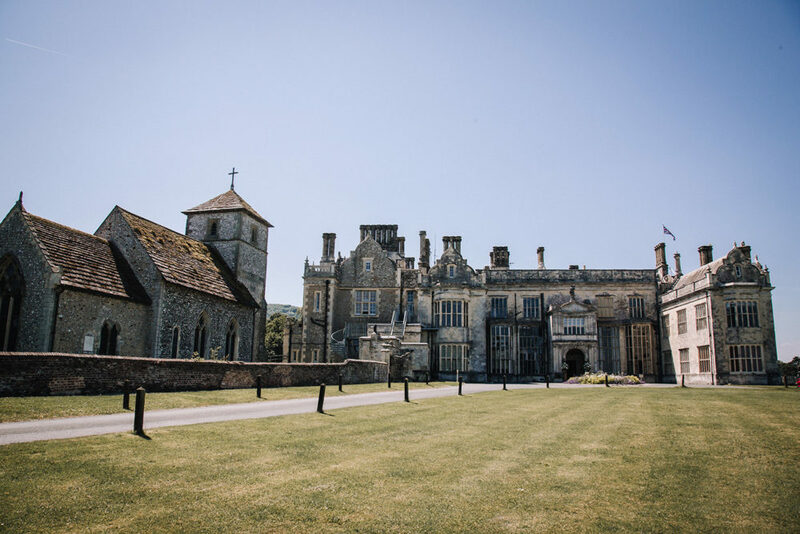 After an emotional ceremony, Sam & Steve invited their guests to Wiston House Manor in Sussex - an impressive, absolute stunning venue. 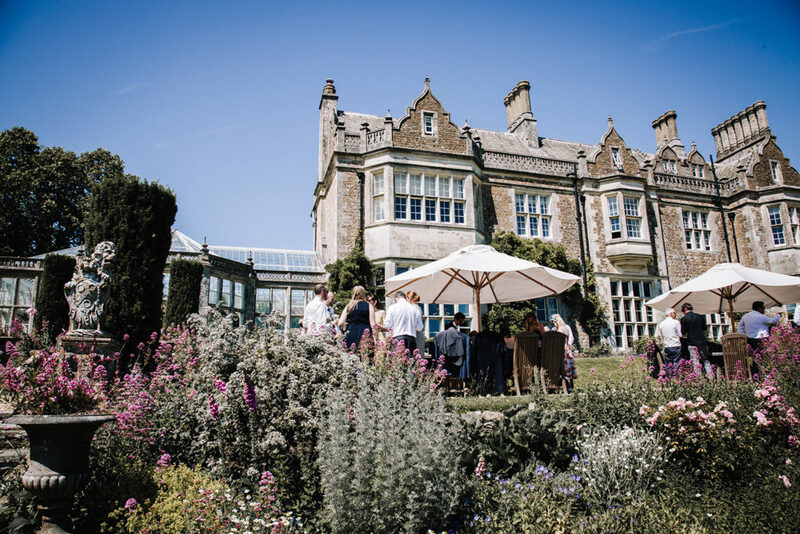 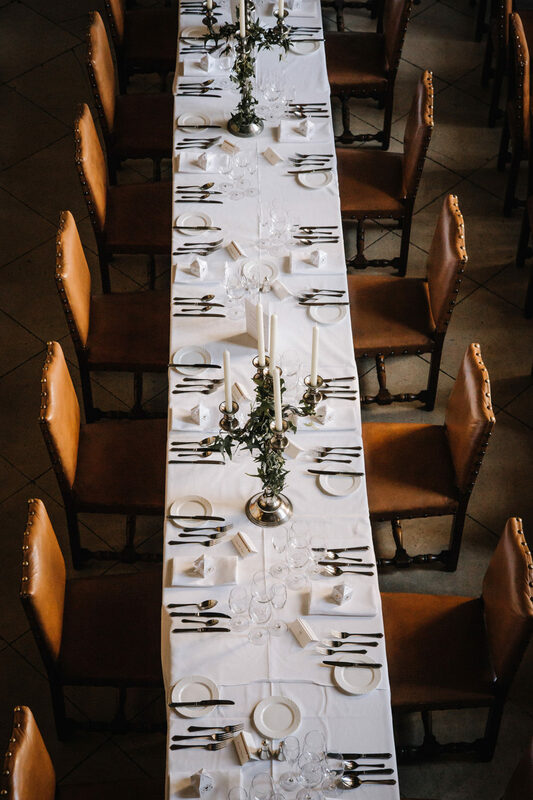 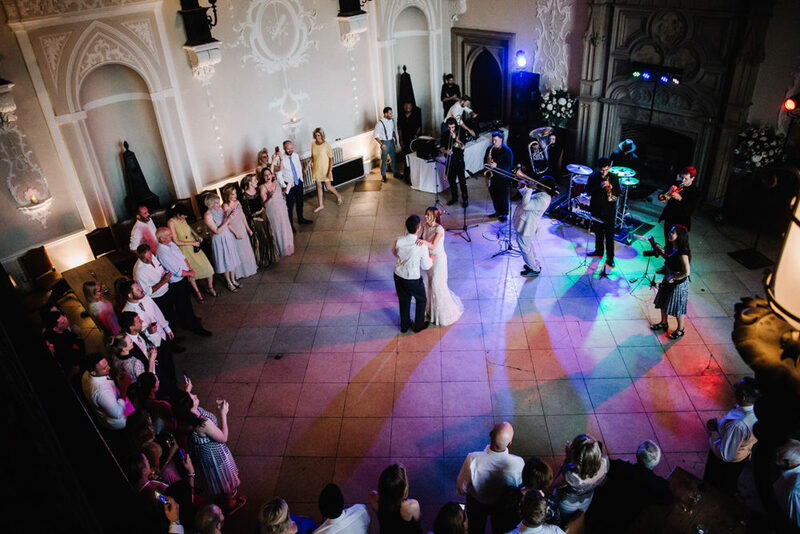 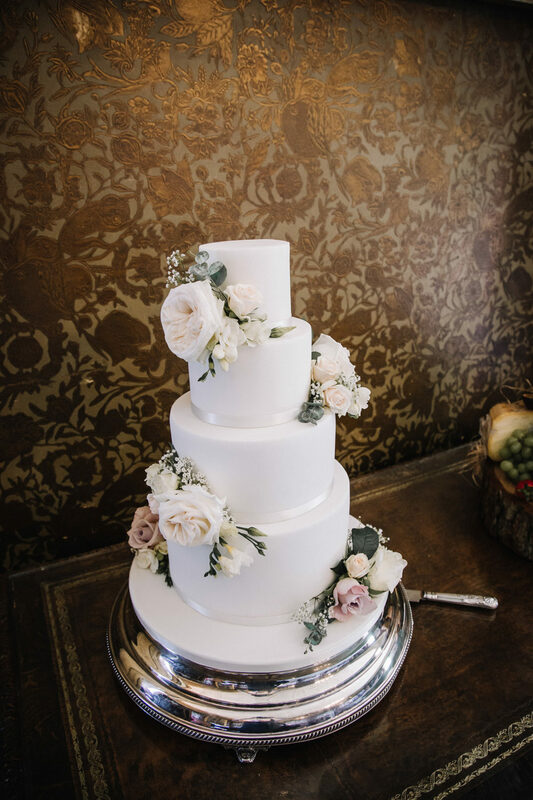 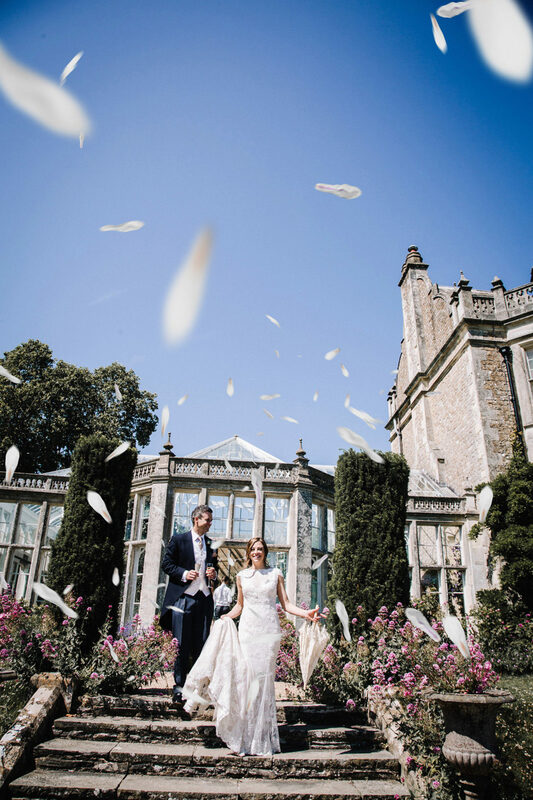 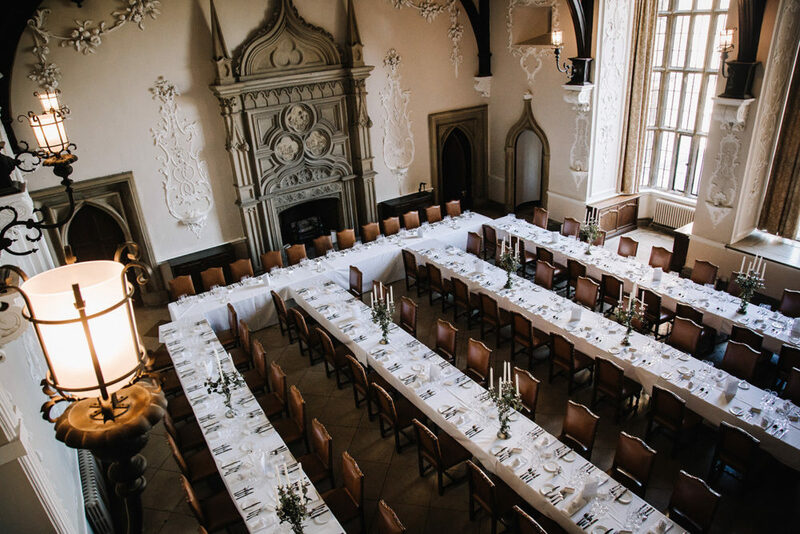 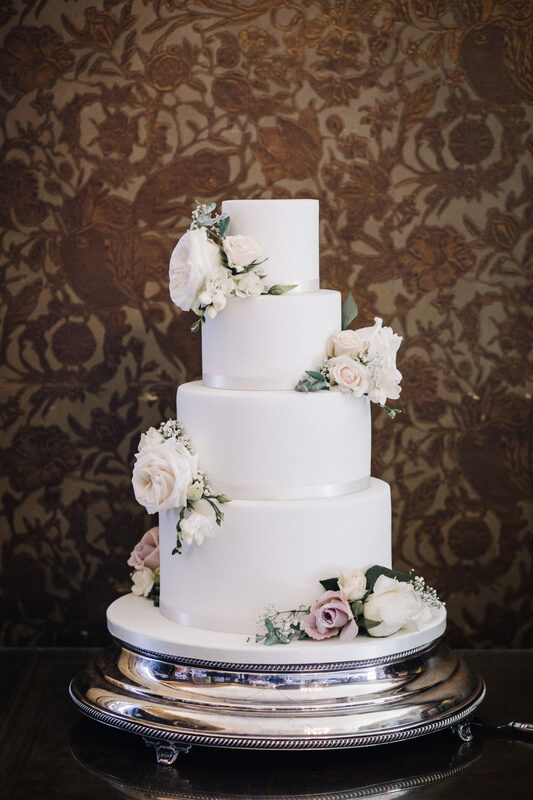 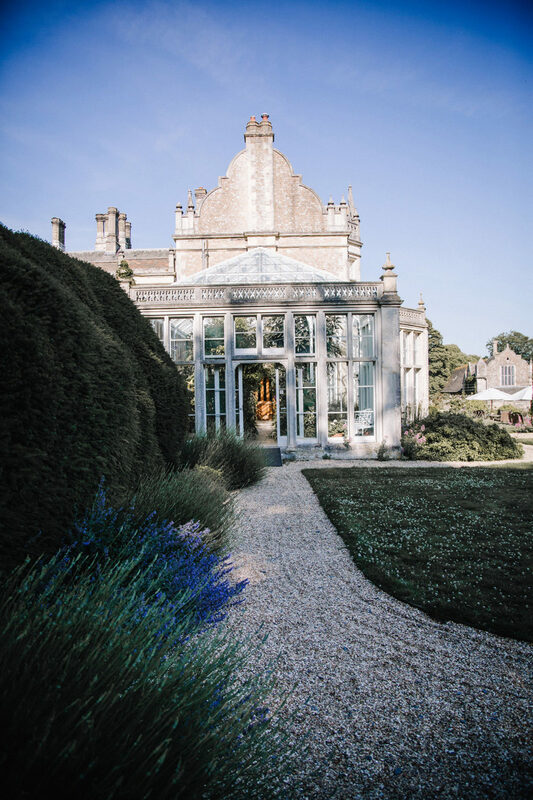 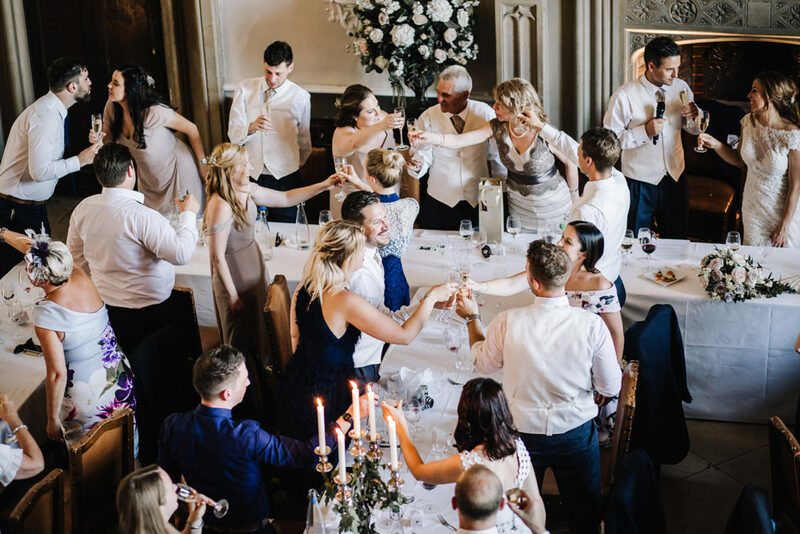 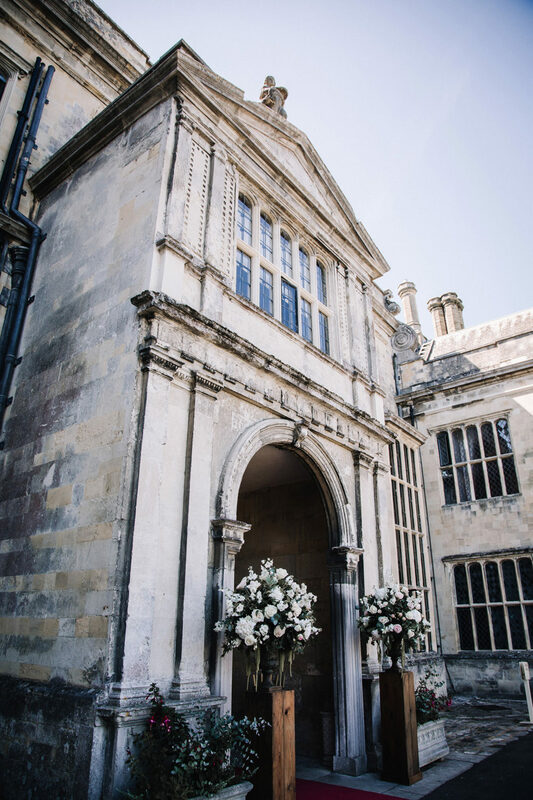 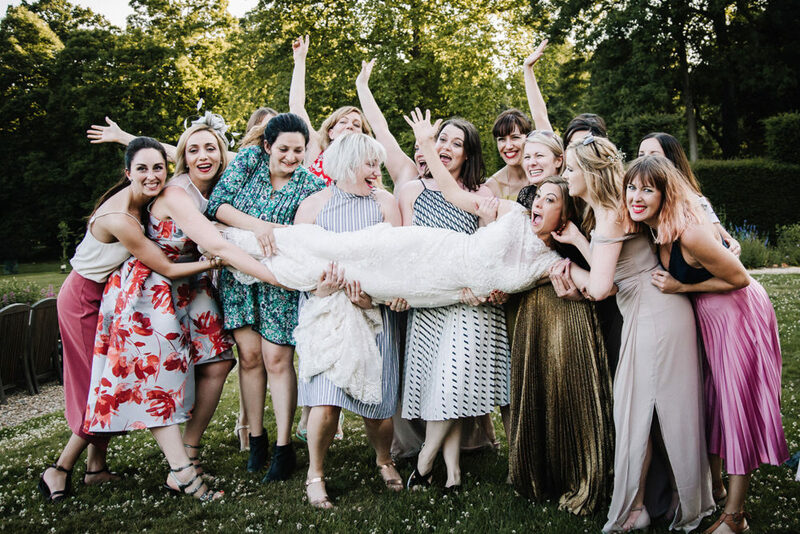 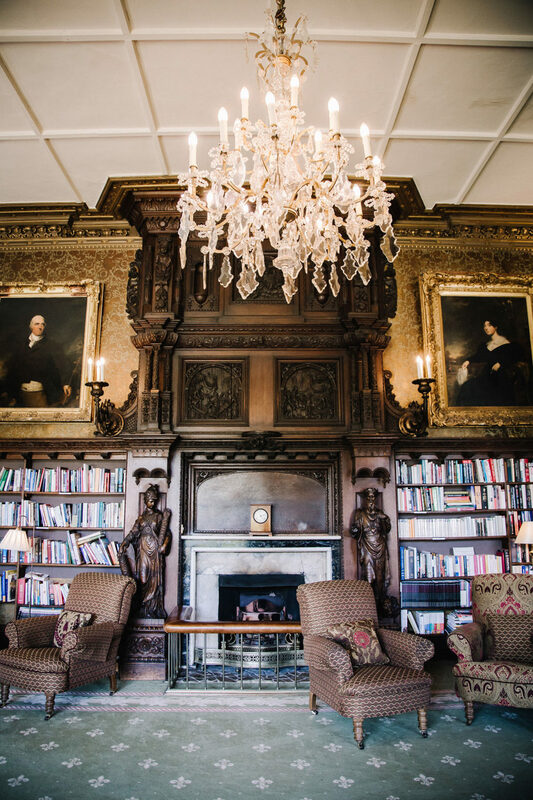 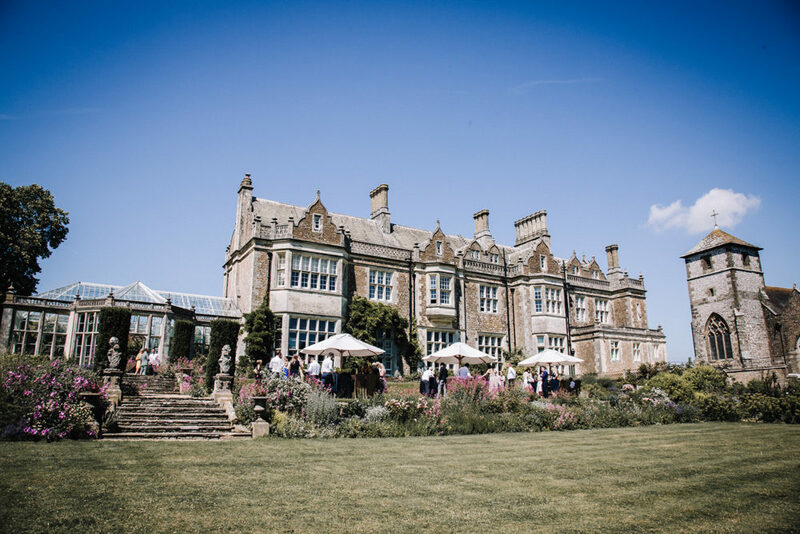 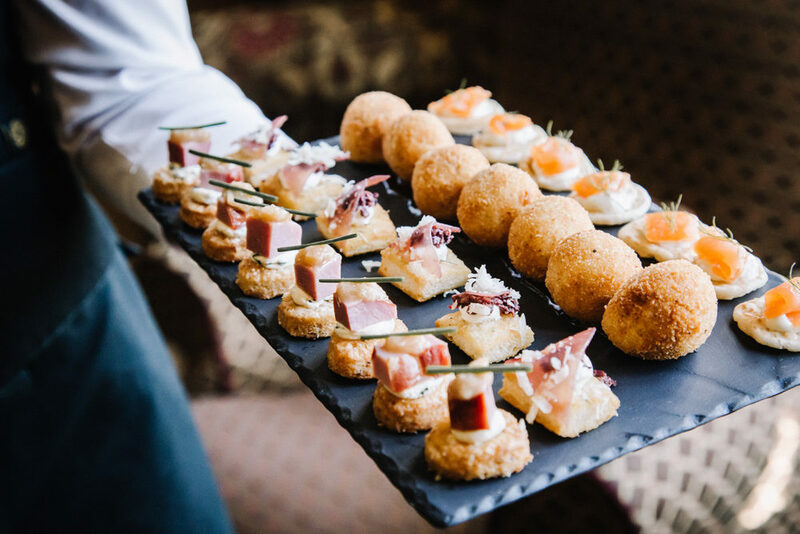 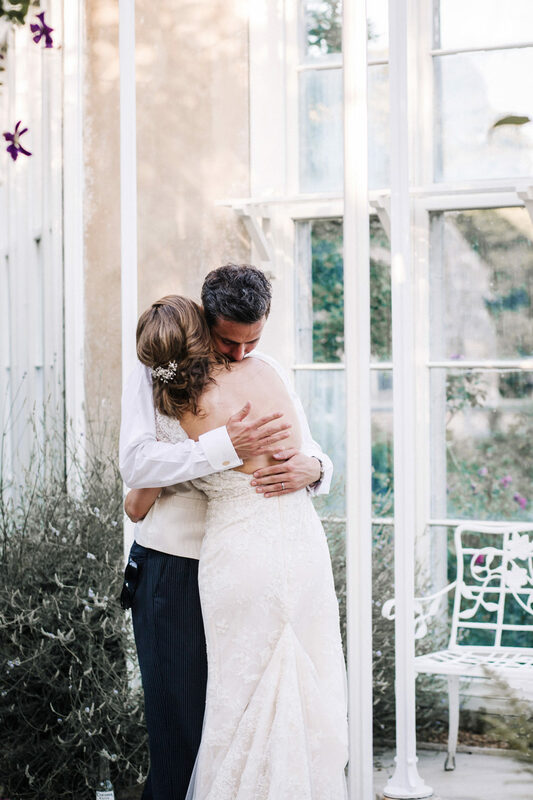 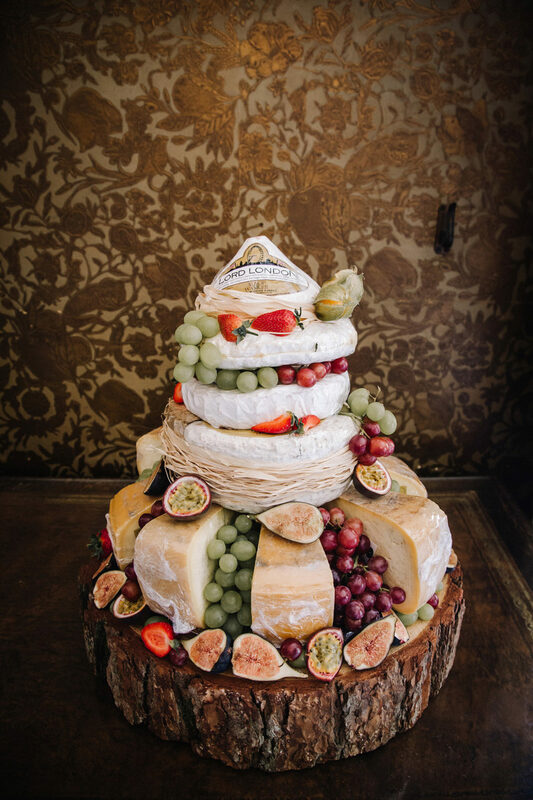 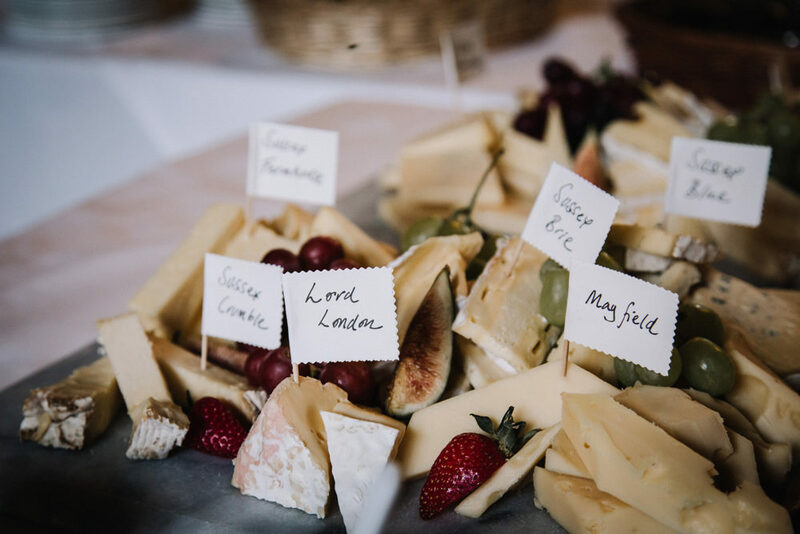 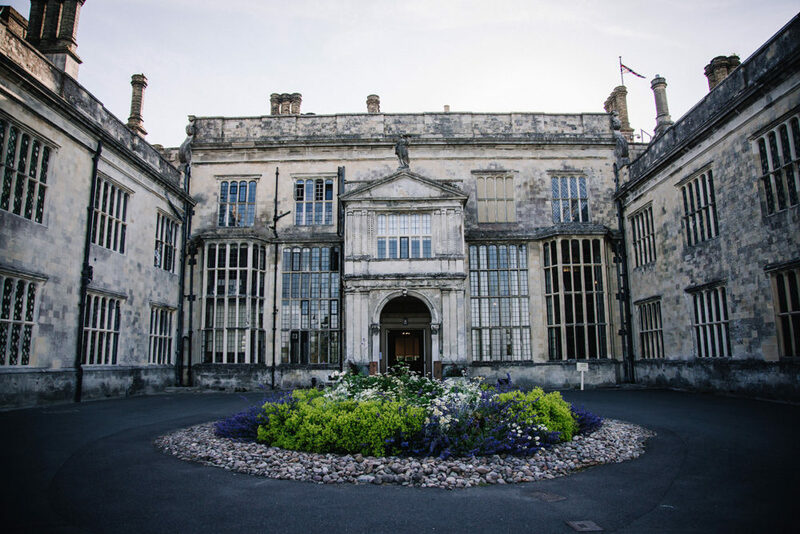 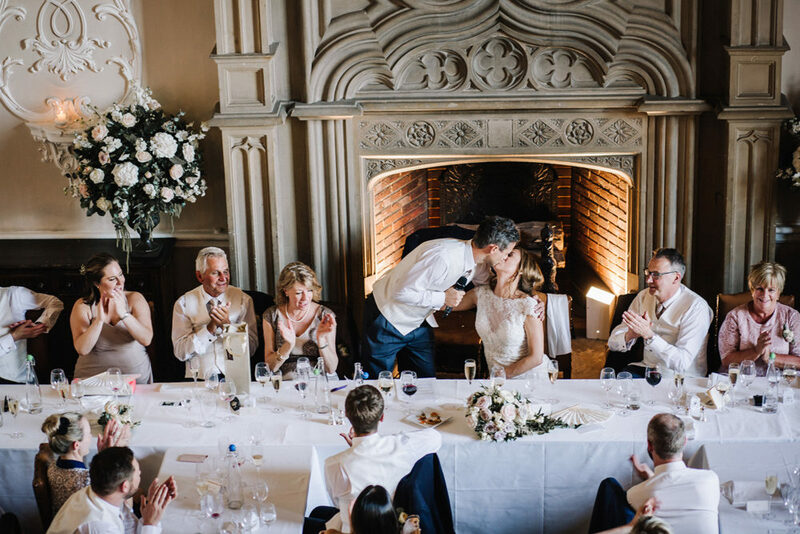 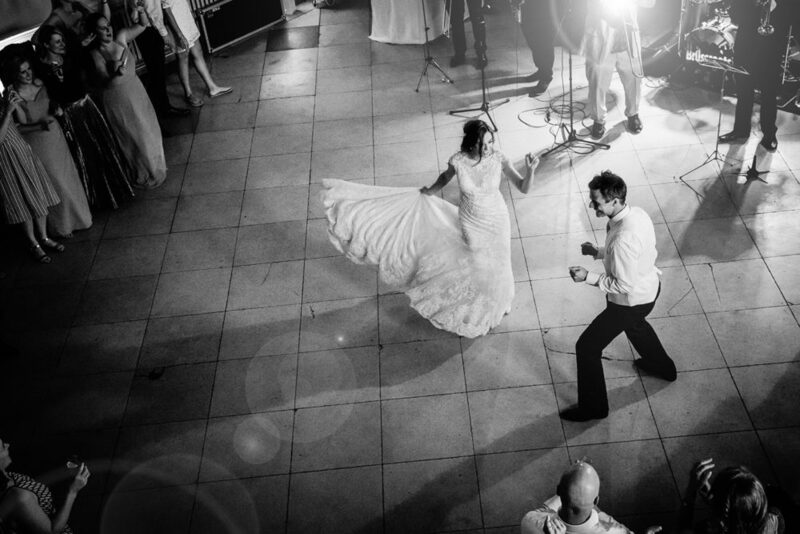 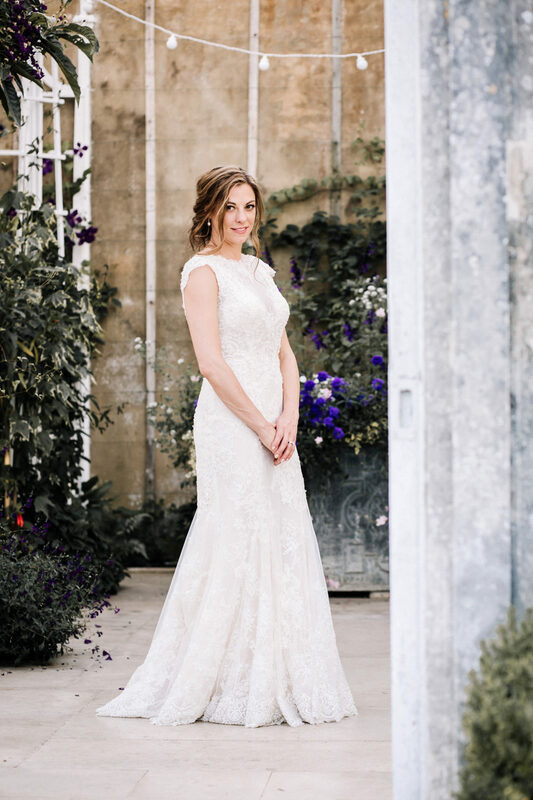 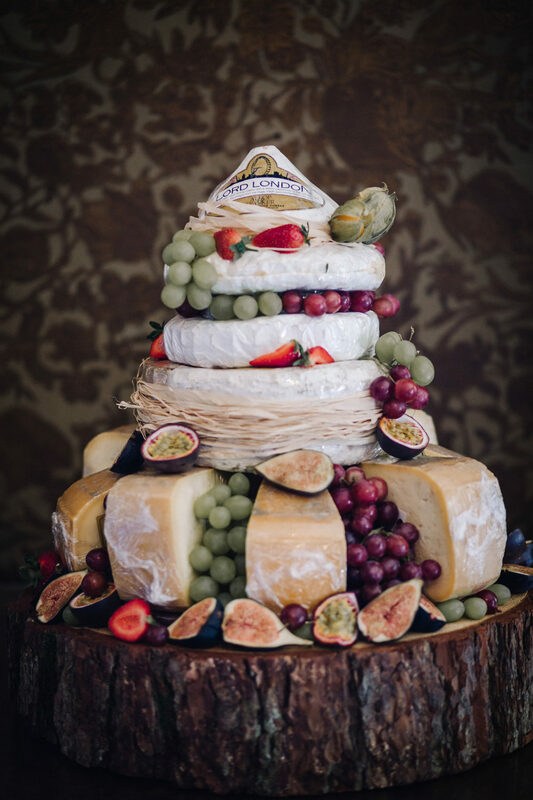 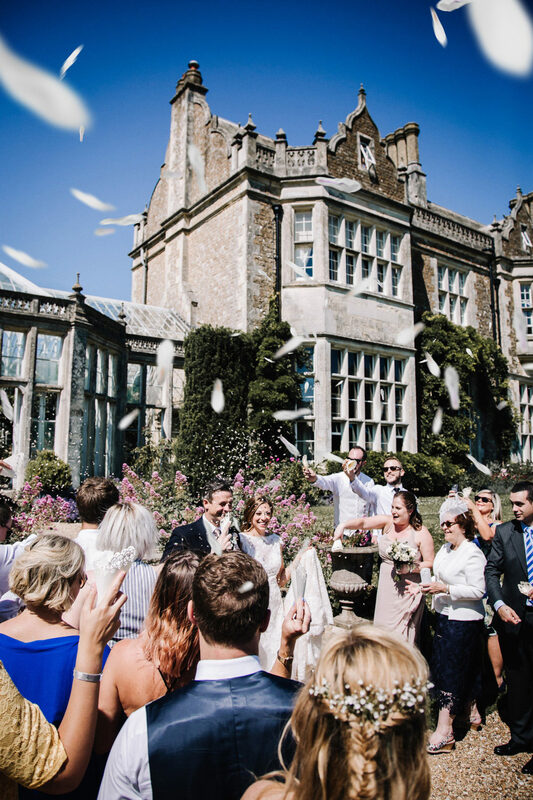 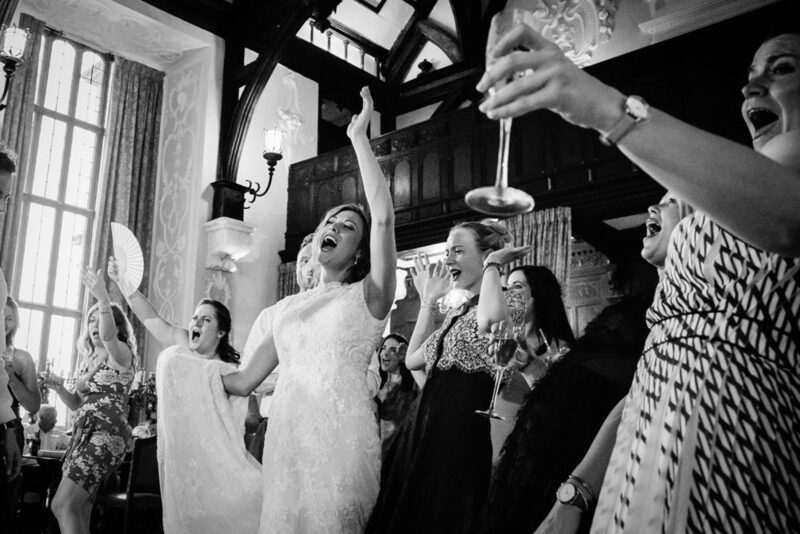 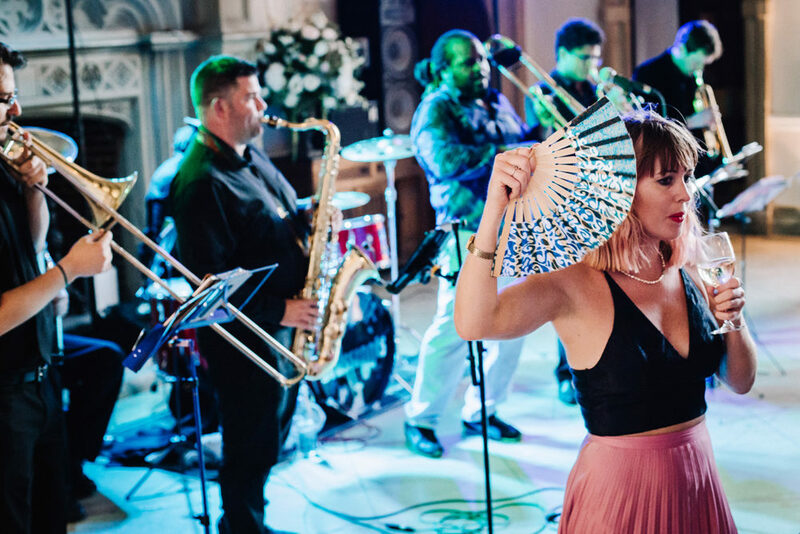 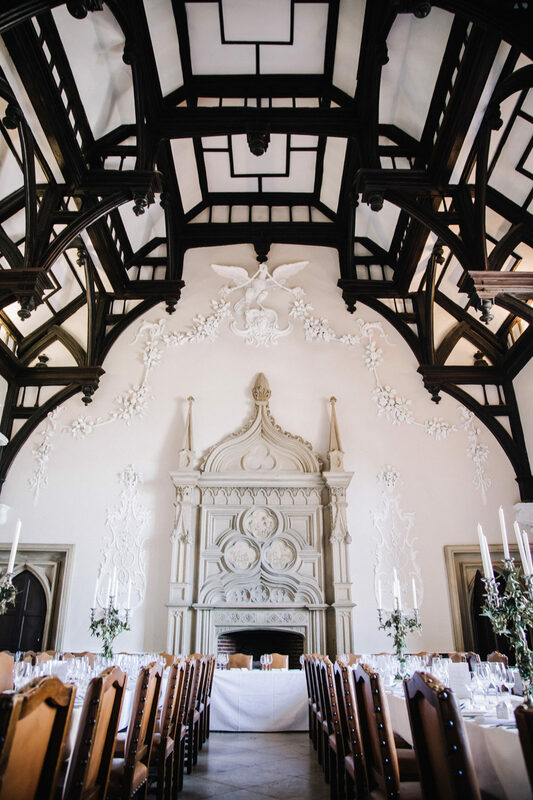 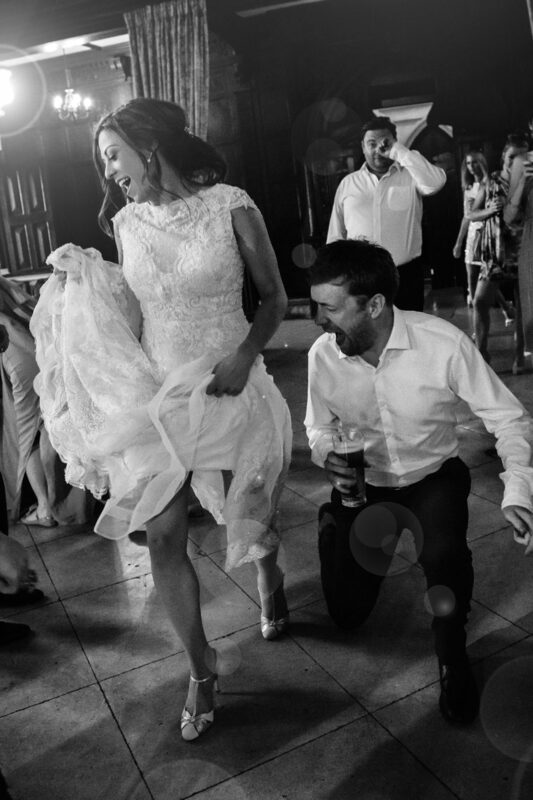 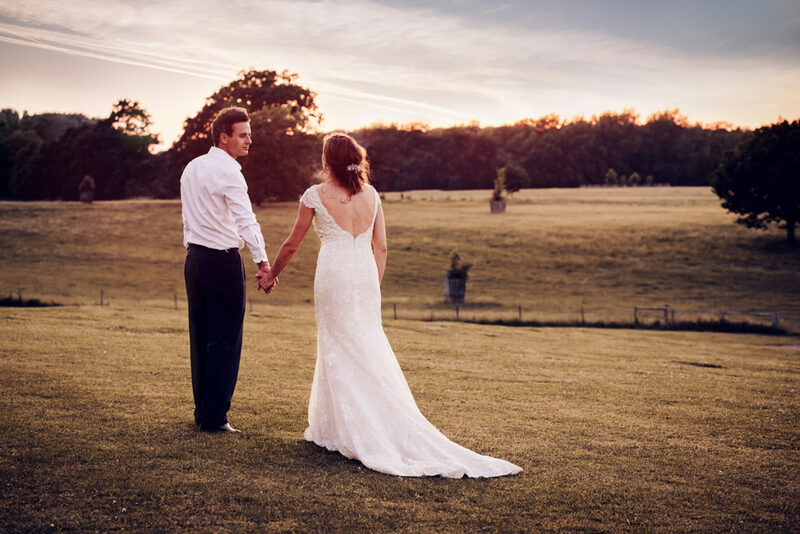 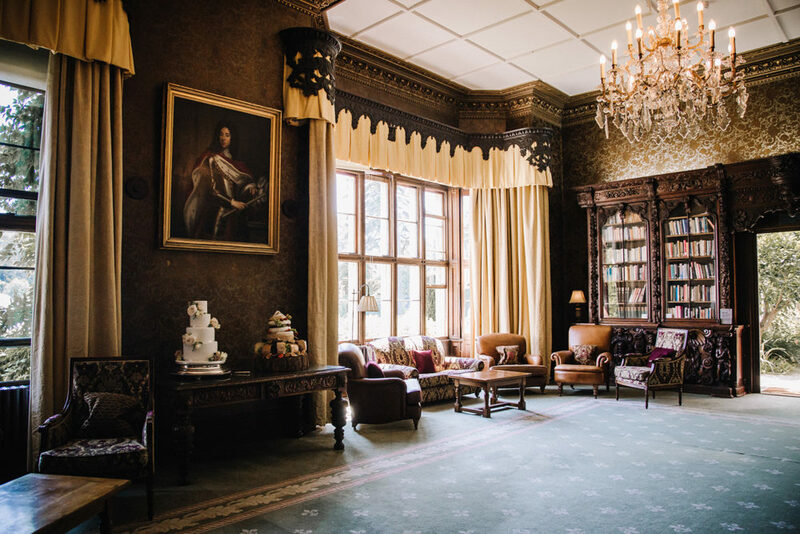 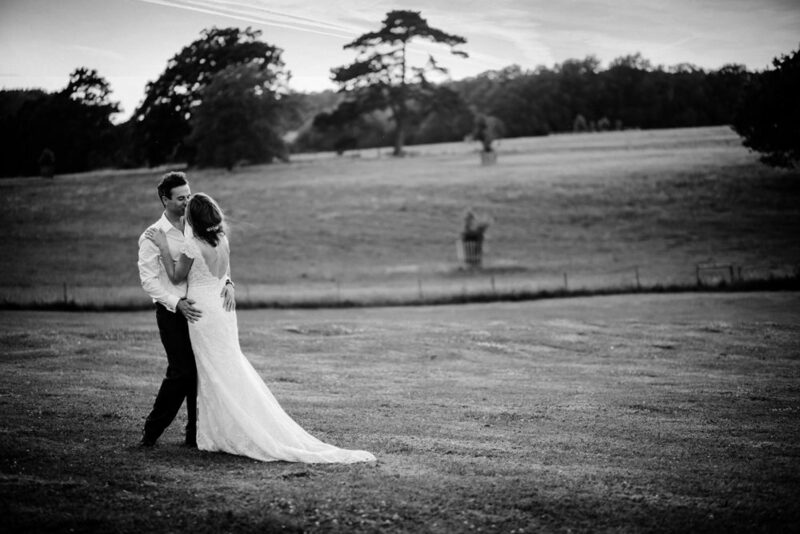 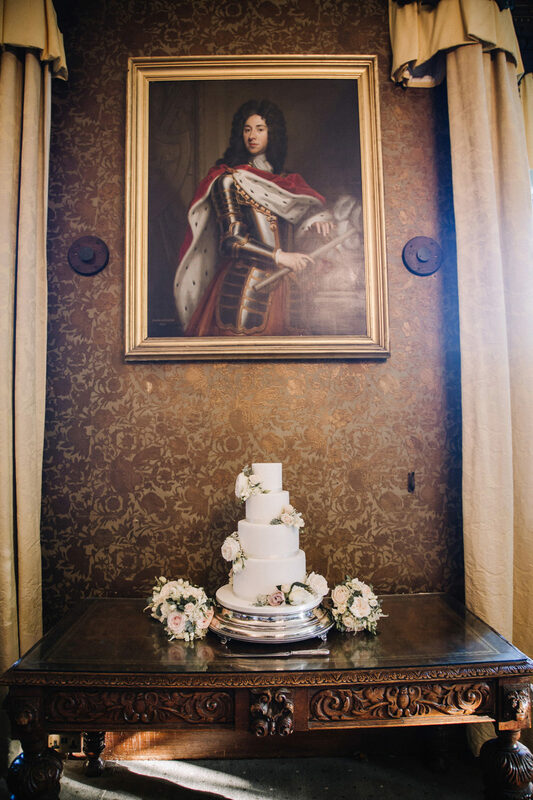 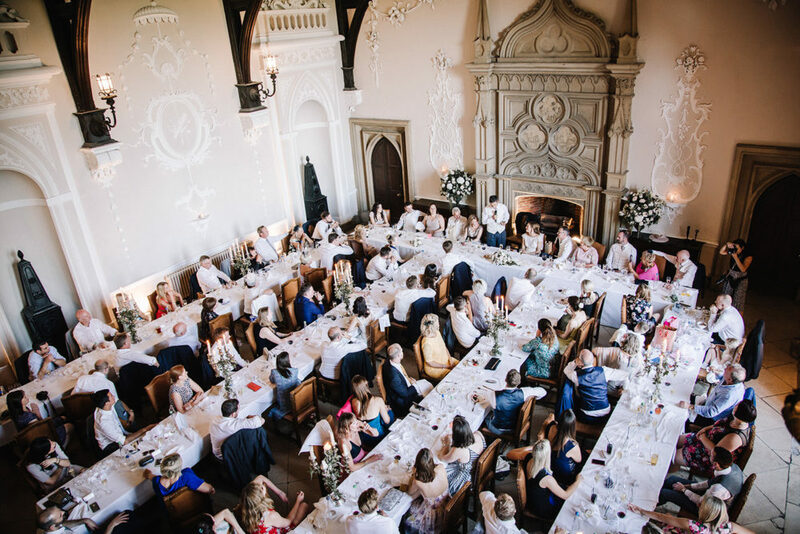 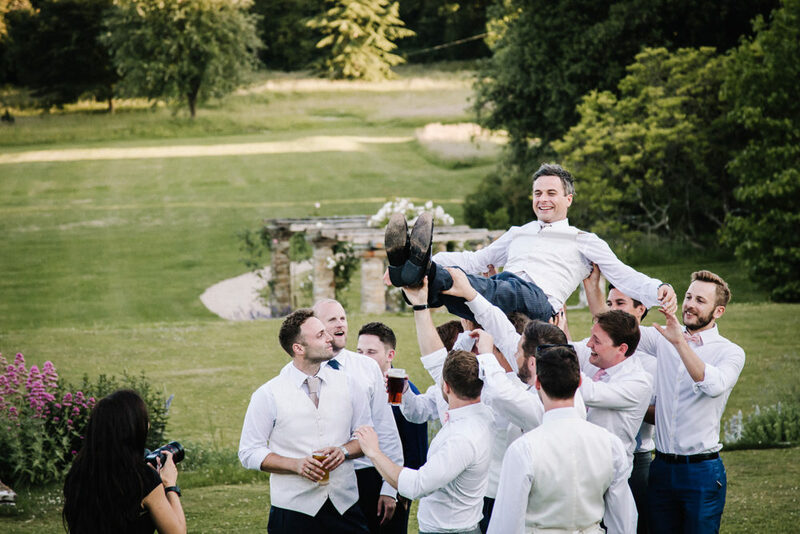 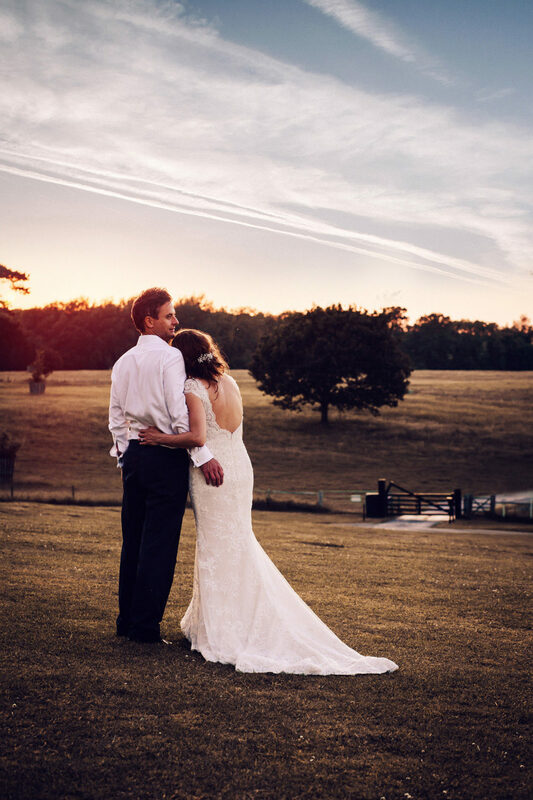 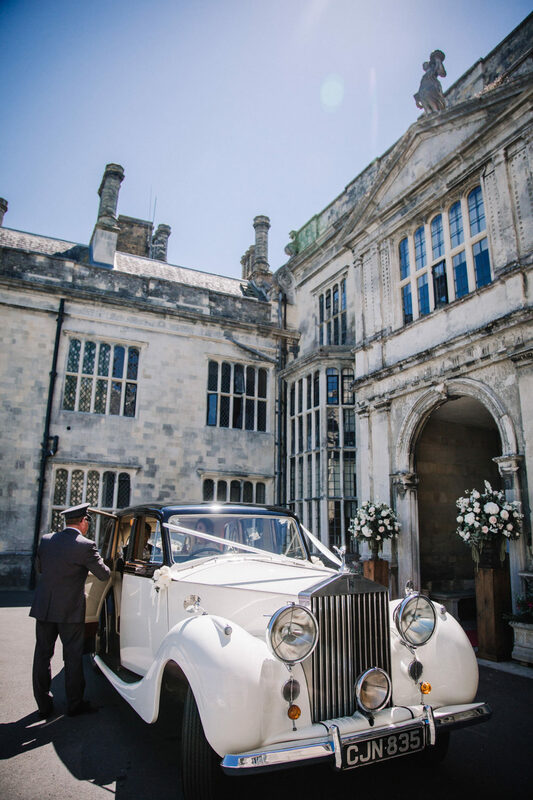 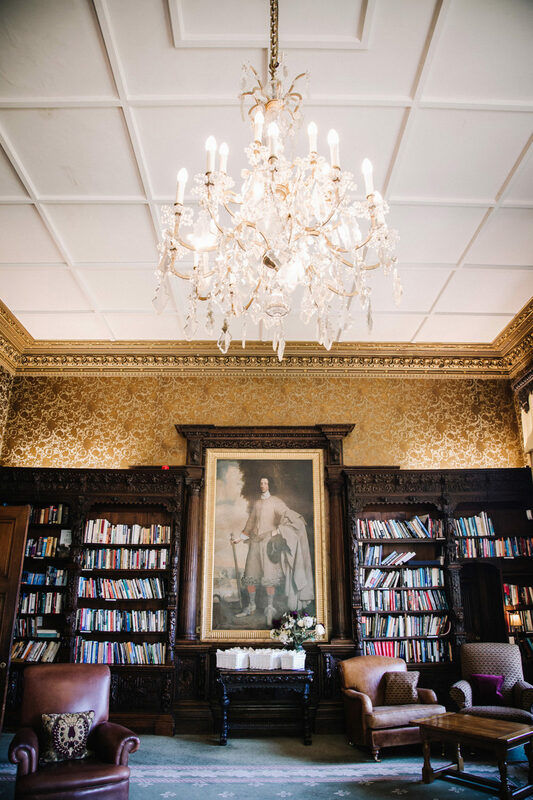 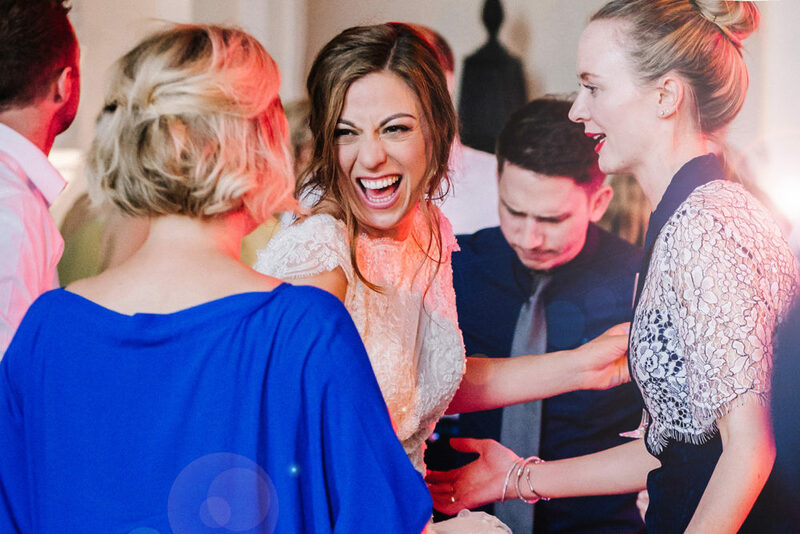 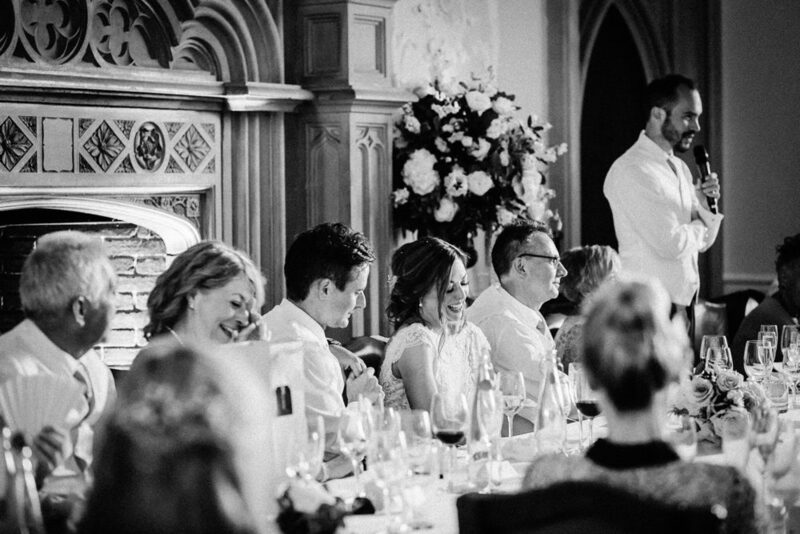 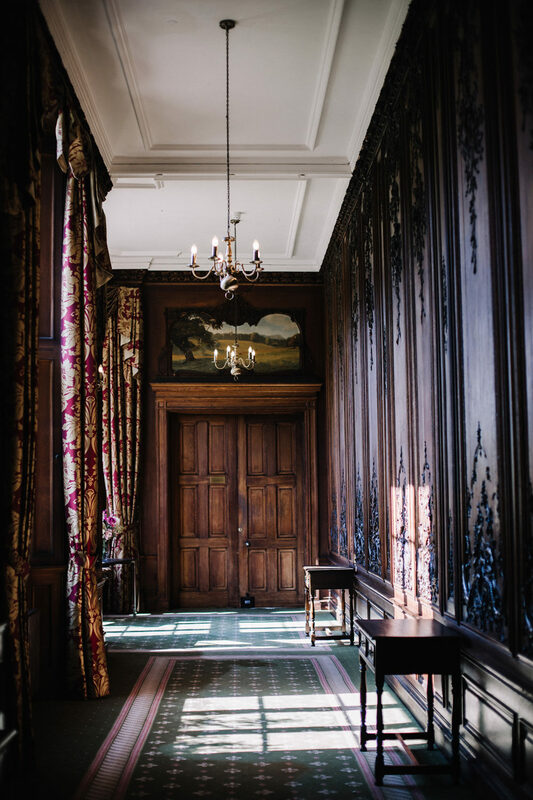 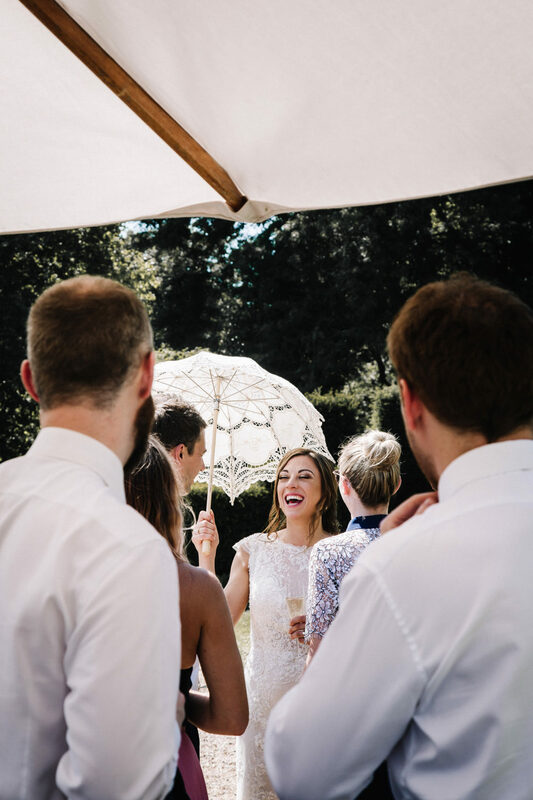 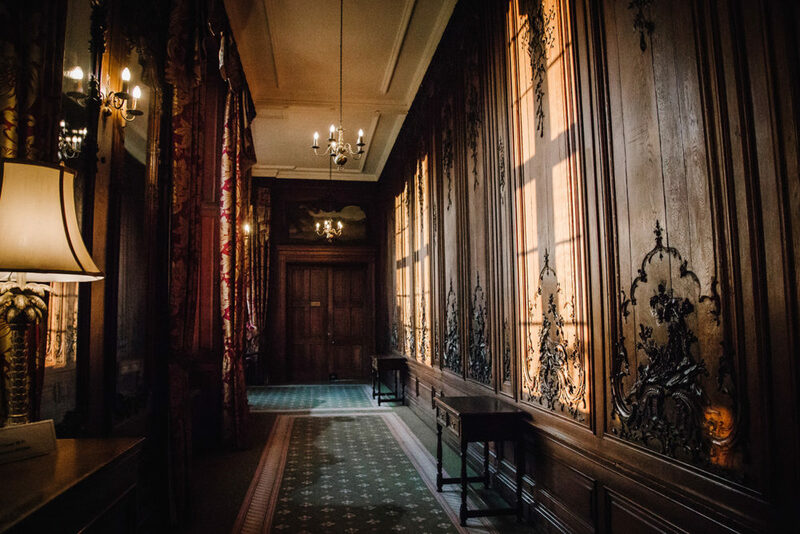 Wiston House is a historic building from the 16th century in a quite, secluded location, that provided a truly magical & romantic setting for their wedding. 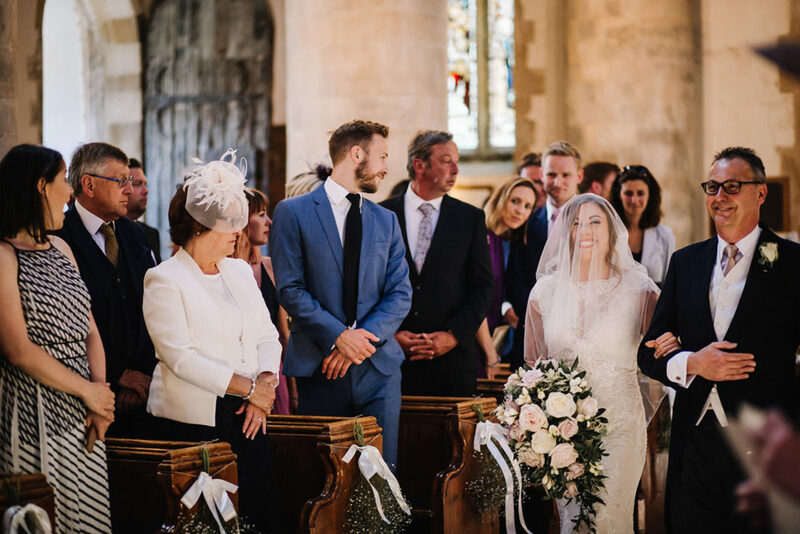 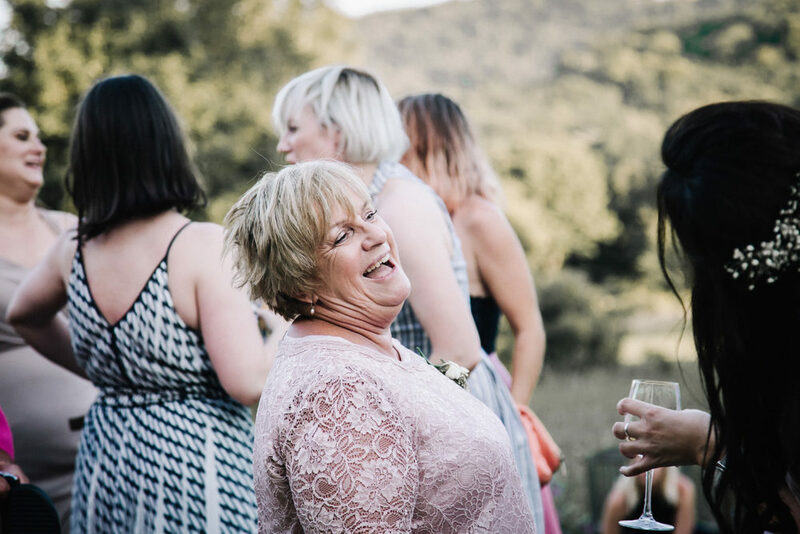 Sam, Steve and all their friends and family filled that place with life, joy and laughter and it was just beautiful to be a part of such an amazing wedding. 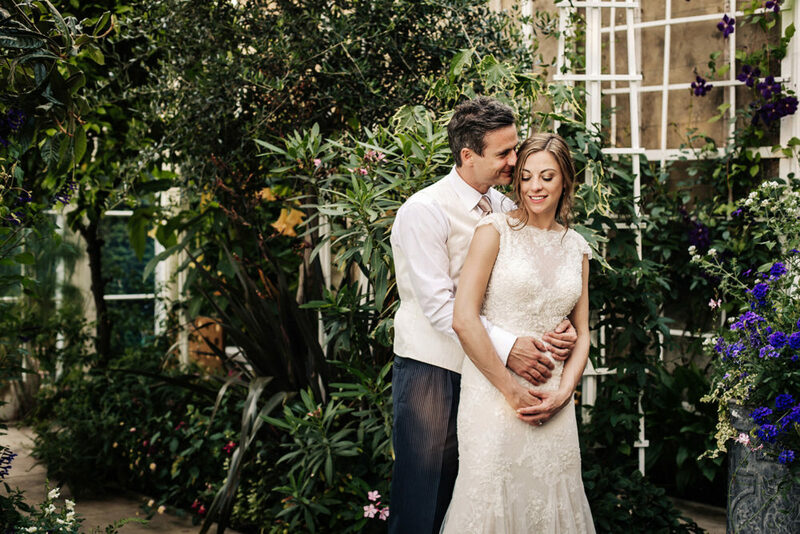 All the best to this two gorgeous souls!